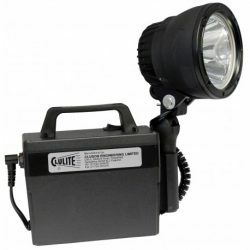 The 1 million candle power Clubman Deluxe is Clulite’s ultimate power package. 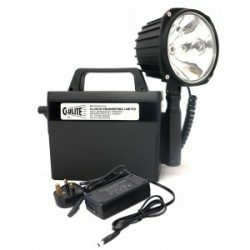 It has a piercing spot beam and detachable head shining up to 1000m. 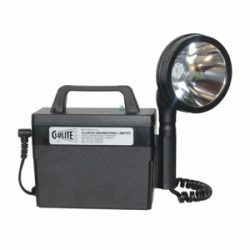 Now available with the high powered, lightweight lithium-Ion 12v 18.4amp/hr battery packs.